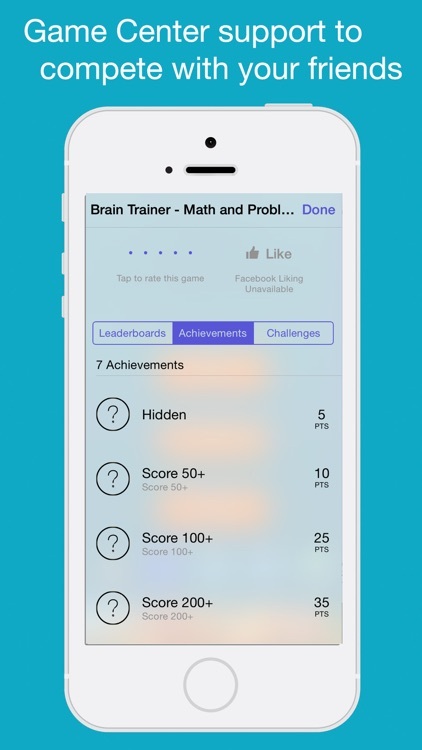 Brain Trainer - Math and Problem Solving by Buffernet, Inc. 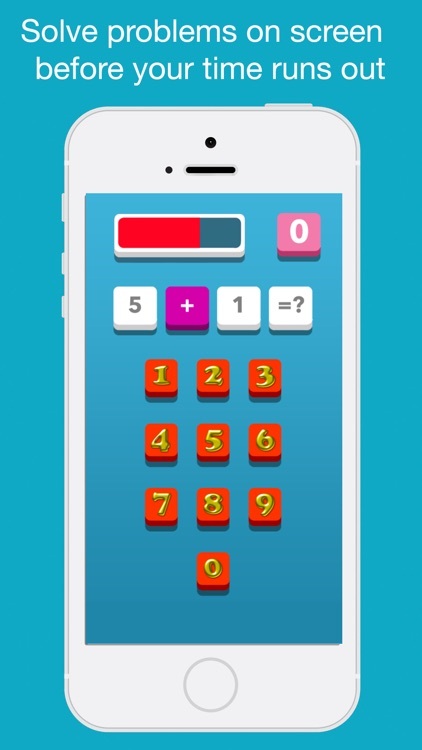 Brain Trainer allows you to stay mentally sharp by training your brain with math problems in a limited time. 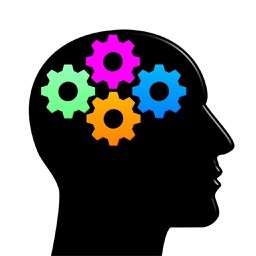 The combination of problem solving and quick thinking exercise mental agility and focus. 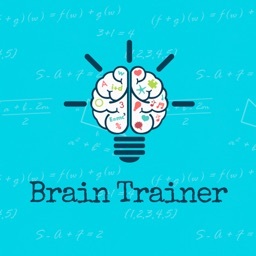 Brain training games help your brain function at a higher level. Your brain is just like a muscle that needs to be exercised. 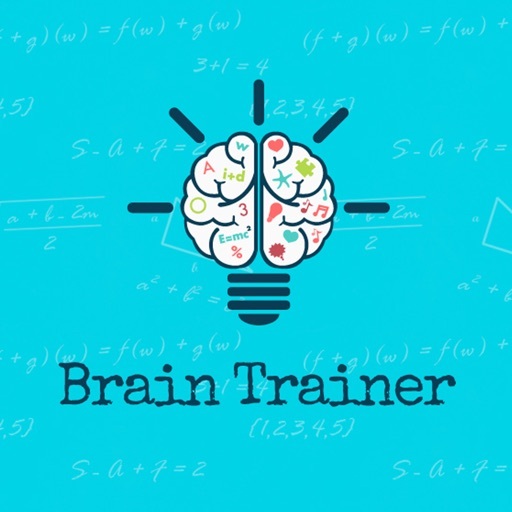 Giving your brain new challenges to solve is the exercise it needs to do just that. 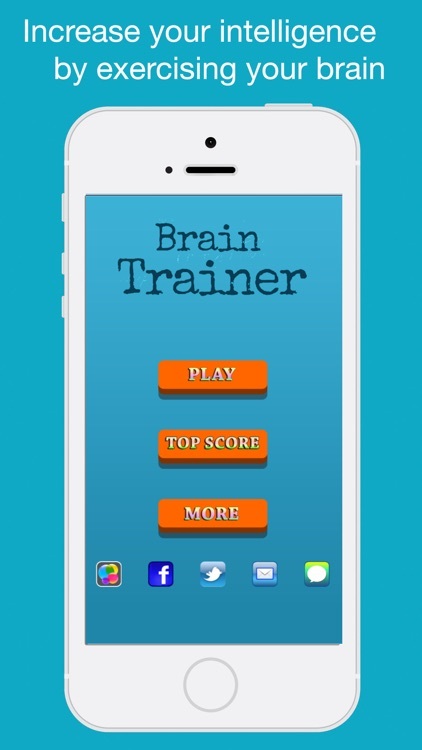 Whether you are an adult looking to keep those neurons firing or a child wanting to learn new challenges, Brain Trainer is the game for you. 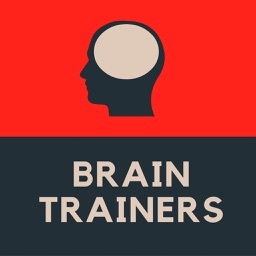 Brain Trainer serves to increase your working memory and therefore increasing problem solving skills, attention and focus. 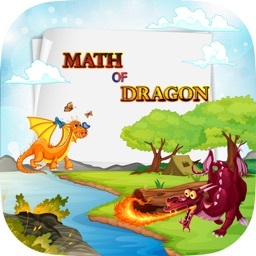 If you need help to grow, develop and expand the mine. 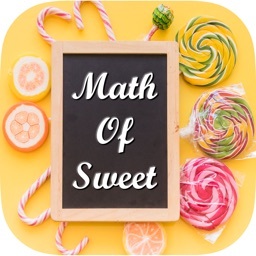 Download the app today and begin your brain training program. *Note: This game should be played at least once daily for optimum results.